Two residents of the city Yekaterinburg are in custody for stealing money from several bank accounts and hacking into Database of Koltsovo international airport(Yekaterinburg, Russia). Authorities found out that Cyber criminals Konstantin Melnik and Igor Makovkin created a virus through which they got access to the accounts of Bank customers. Hackers stole 1.2 billion rubles (about 18 million USD) from their cards. In addition, hackers infected the computers of Yekaterinburg airport "Koltsovo" with malicious programs and got access to the air harbor database. The airport could not say the amount of the company's losses. It is important to note that the hacker group was called Lurk and consisted of 24 members. Igor is one of the organizers, and Konstantin is his active participant. The group of hackers successfully worked for five years, as it was difficult to detect the virus. The virus was self-removing and left no traces after gaining access to the accounts. 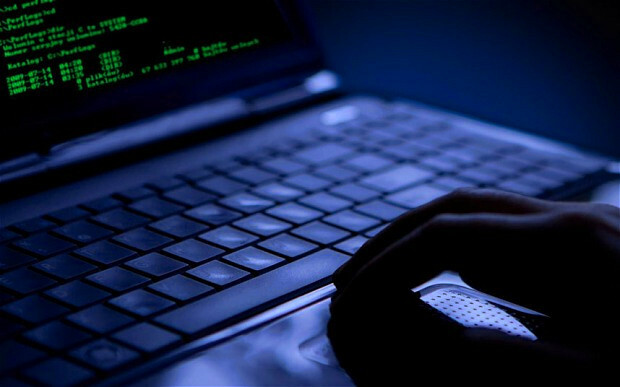 Specialists of Kaspersky Lab helped to find cyber criminals. They identified the virus in corporate networks with Sberbank's programmers. 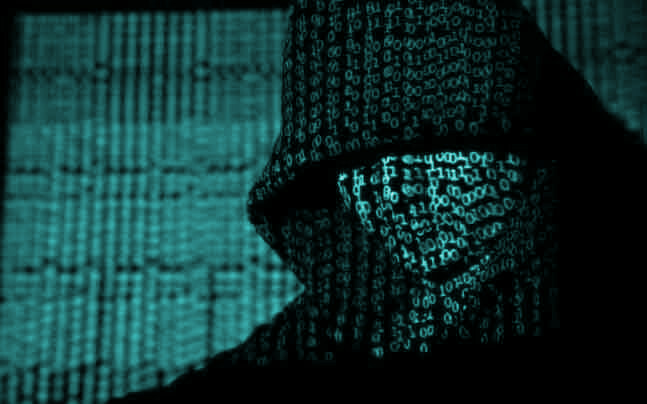 According to some sources, the hacker group Lurk probably stole more than 124 million rubles (about 1.9 million USD) from the Bank accounts of members of the Liberal Democratic Party of Russia, holding senior positions in the party. According to the documents given by one of the defense lawyers, the group stole 4 million RUB (4.3 million INR) from Vladimir Zhirinovsky, , 99 million RUB (107 million INR) from Igor Lebedev( son of Vladimir Zhirinovsky), and 1.7 million EUR (135 million INR) from Vadim Dengin. The group was detained by the FSB in June 2016, accused of performing cyber attacks on Russian Banks and stole about 3 billion RUB (3.2 billion INR). In 2017, Kozlovsky took responsibility for hacking into the Hillary Clinton's Email accounts, servers of National Committee of the Democratic Party of the United States and Military Enterprises of the United States. He claimed that he was recruited by FSB in 2008 and done various cyber attacks for a long time. He also mentioned that his supervisor was FSB major Dmitry Dokuchaev. "At the end of December 2017, the media reported that Dokuchaev, as well as a number of FSB officers, including former head of the second directorate of the FSB Information Security Center, Sergei Mikhailov , themselves fell under investigation in connection with the leakage of information about hacker hacking of the US Democratic Party servers." The local media reports. However, representatives of the Ural divisions of the FSB expressed confidence that all the statements on behalf of Kozlovsky are nothing more than an "attempt to draw attention to his criminal case" and, possibly to ask political asylum later.